Twitter announced this Tuesday that it’s expanding its efforts to protect users from abuse and harassment. This is their latest step taken in order to combat online hate. Twitter said that it is identifying people who have been banned in the past for abusive behaviour and will prevent them from creating new accounts. The new changes will be implemented into the social media platform over the coming weeks. Twitter has suspended accounts in the past over issues such as racism, white nationalism, xenophobia and anti-feminism. Milo Yiannopoulos, an editor for Breitbart News – a right-wing news site – was banned from Twitter last July for "participating in or inciting targeted abuse of individuals." Twitter has a reputation as a haven for free speech, however, they have been under fire for failing to address hate and abuse on the site. Efforts to protect users directly conflicts with their reputation as a platform for free speech. Promotion of violence and hate speech have been prohibited on social media like Twitter and Facebook for a long time. However, with the recent election and the rise in ‘alt-right’ campaigns and movements targeted at ‘trolling’ high-profile members of social media – Leslie Jones from the new ‘Ghostbusters’ movie is one such victim – the problem was brought forward. 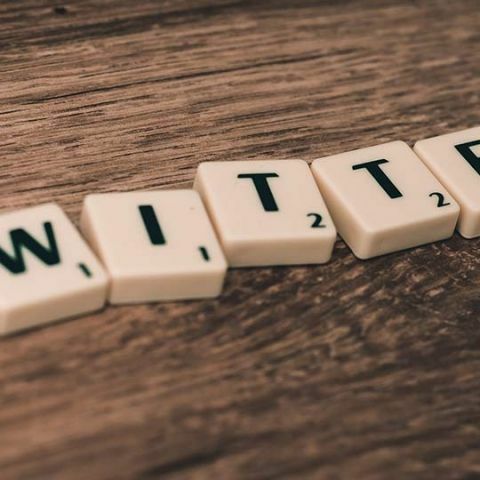 Last August, Twitter said that it suspended around 3,60,000 accounts over the previous year for violation of its policies. It also banned the promotion of terrorism and violent extremism. However, the company have said that the new changes are "unrelated to that and focused on abuse and harassment." One of the new features being implemented to the social media platform is a ‘safe search’ feature. The feature will filter out tweets with potentially sensitive content. This is in addition to content from blocked and muted accounts. If you want to look at these tweets, you will have to search specifically for them, they will not appear in general search results. Other than that, Twitter is making certain replies less visible so that more relevant ones are visible.